Iron and steel manufacturing is an extremely energy-intense prospect, accounting for nearly 10% of the total energy used in manufacturing as a whole. Now that the world has truly woken up to the importance of energy conservation, the significance of recycling material whenever possible is not lost on any steel manufacturers. The good news is that in comparison to the primary production of stainless steel, the use of recycled steel in secondary production causes a massive drop of over 70% in the total energy needed (according to the Environmental Protection Agency). Recycling stainless steel is economically viable for manufacturers the world over. This is because it has healthy proportions of nickel, chromium and molybdenum besides iron, making it a valuable material. It is estimated that a stainless steel bar can be recycled to yield at least 80%, if not a higher ratio of end-of-life value. The recycling-led degradation of stainless steel, unlike any other material, is practically none. What is also interesting is that in the steel manufacturing industry, production and recycling are actually very closely intertwined. They aren’t even considered different processes, but rather, go hand in hand. In fact, recycled stainless steel and other alloys make up the bulk of stainless steel production. Industry standards often indicate that any typical stainless steel item, say a stainless steel bar, are composed of 60% recycled material. The other 40% is composed of other ferrous raw material like ferrochromium and ferronickel. The recycled part is made up by 35% “new scrap”+ 25% “old scrap”. New scrap is the material that is left over or returned from production and manufacturing. On the other hand, old scrap is obtained from all the industrial and commercial equipment that has reached the end of its service life. This is post-consumer scarp, consisting of everything from used automobiles, appliances, demolished steel structures and various kinds of machinery. The facilities required for primary steel production are housed with a Basic Oxygen Furnace, which makes use of pig iron as the single largest input metal, making up nearly 80% of the total input. 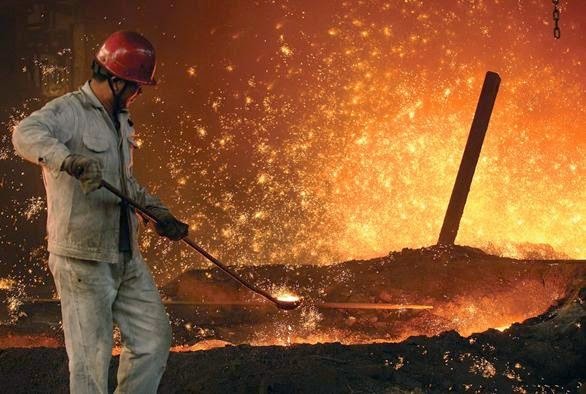 On the other hand, in secondary steel production, Electric Arc Furnaces can use an impressive percentage of 90% scrap input material with great results. Electric arcs supplemented in some cases by natural-gas fueled combustion are responsible for melting the scrap, thus saving a remarkable energy quotient otherwise necessitated by blast furnaces. Another aspect that is fast gaining popularity is the usage of Direct Reduced Iron, which, when used in conjunction with scrap, has great value in the raw material mix. What sets some steel bar manufacturers apart from others is its capacity to utilize the potential of recycling. Companies that place a lot of value on recycling generally choose to build a separate storage and segregation area for scrap. This serves a dual purpose: the first is that of better, safer environmental practices like natural energy conservation and reduced greenhouse emissions. The other, of course, is that significant savings in raw material add up and impact the company’s costs positively, in turn allowing them to offer an advantage to their clients and gaining a clear competitive edge. Paras Steel Industries is the manufacturer & supplier of Stainless Steel Bars, Flat Bar, SS Round Bars & Bright Bars since 1999. These materials are supplied in various steel grades throughout India. 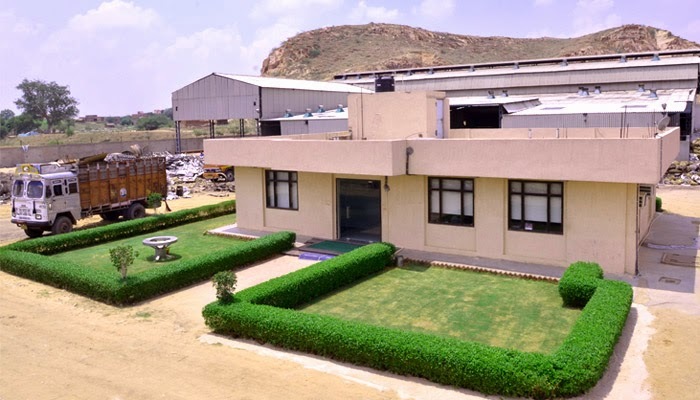 Being a fully integrated plant, Paras Steel Industries have state-of-the-art manufacturing facilities as well as quality control measures. © Paras Steel Industries. All Rights Reserved. This Website works best with the Firefox browser. Click here to download Firefox for Free. None of the trademark holders are affliated with this website.